Story Telling and Drawing Session With Rob Biddulph! YAY! 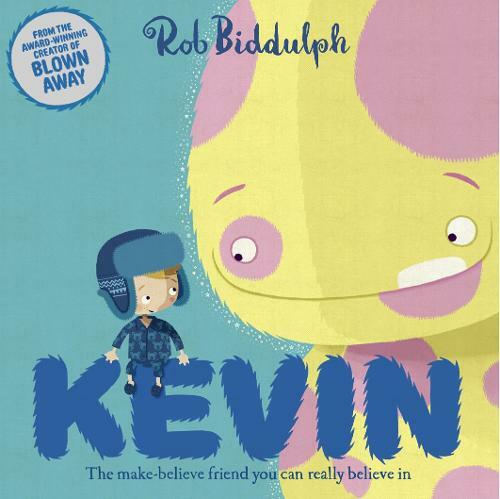 We are DELIGHTED to announce that we will have hugely popular children's author & illustrator Rob Biddulph (creator of Blown Away and GRRRRR!) here with us to read his beautiful new picture book "Kevin" and to treat us to an interactive drawing session too. Tickets are free but places are limited - please get yours soon to avoid disappointment.